Quantum image sensors are undergoing extensive development. 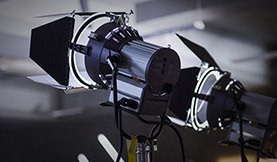 So what does the technology mean for tomorrow’s videographers? 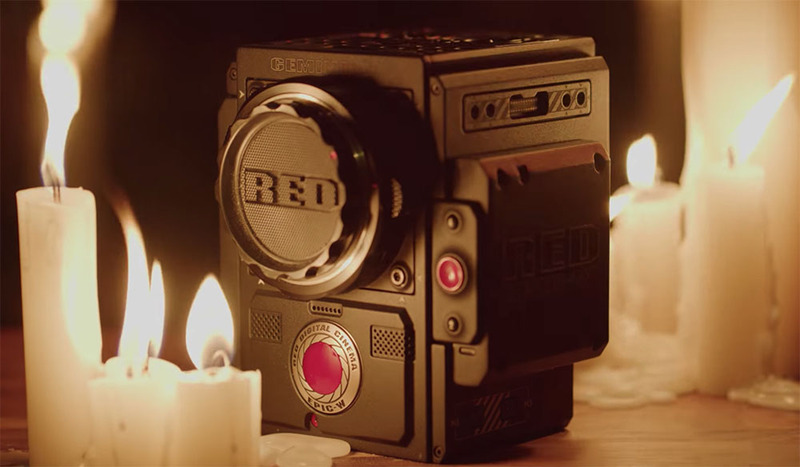 For their latest trick, RED brings us a new 5K sensor, while introducing two sensitivity modes with improved low-light performance. You may be placing too much weight on sensor size and not enough on quality. 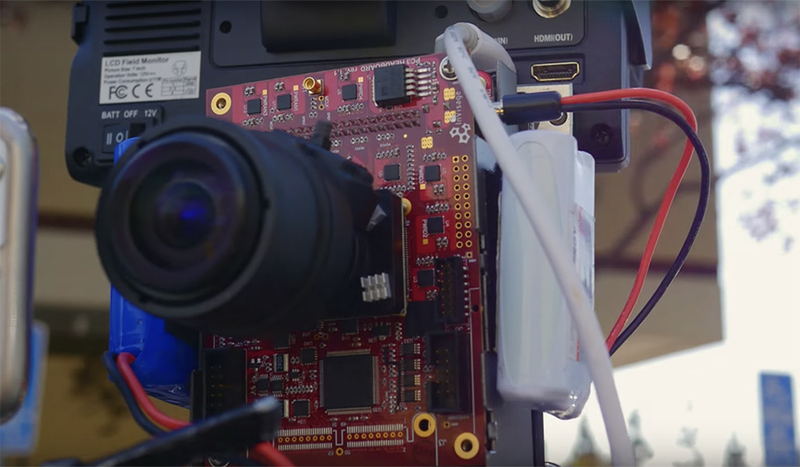 Full Frame Vs. Cropped Sensors: How Much Does It Really Matter?